ASCO and I-con Solutions make it easy to choose the right piece of inventory. Click here to use our quote form. ASCO is the worldwide leader in the design and manufacture of quality solenoid valves to control the flow of air, gas, water, oil and steam. 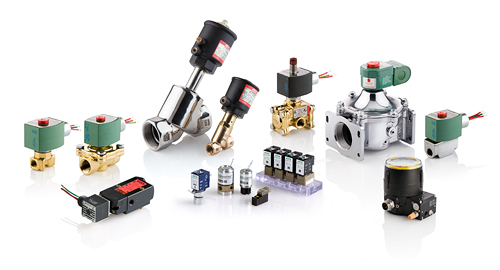 Our heritage of innovation has resulted in an extensive line of ASCO products that range from two position on/off valves to entire flow control solutions designed to meet requirements of thousands of customers. Micro-miniature solenoid valves, sensors, pneumatic controls and position indication technology with network communications capabilities have been recent additions to the ASCO line of products.